Brown University, Providence, Rhodes Island). 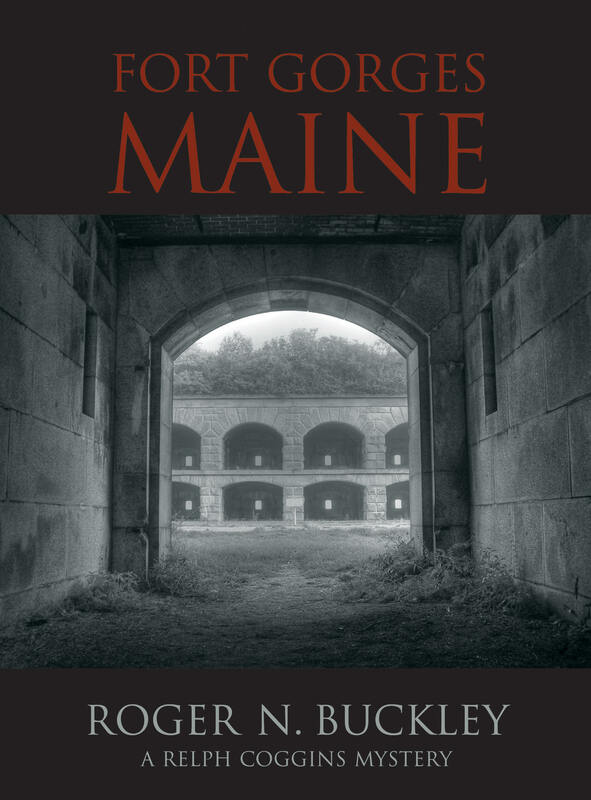 Cover Design by Jeff Lin Design. ''A rousing tale of divided loyalties during the 1857 uprising in India." 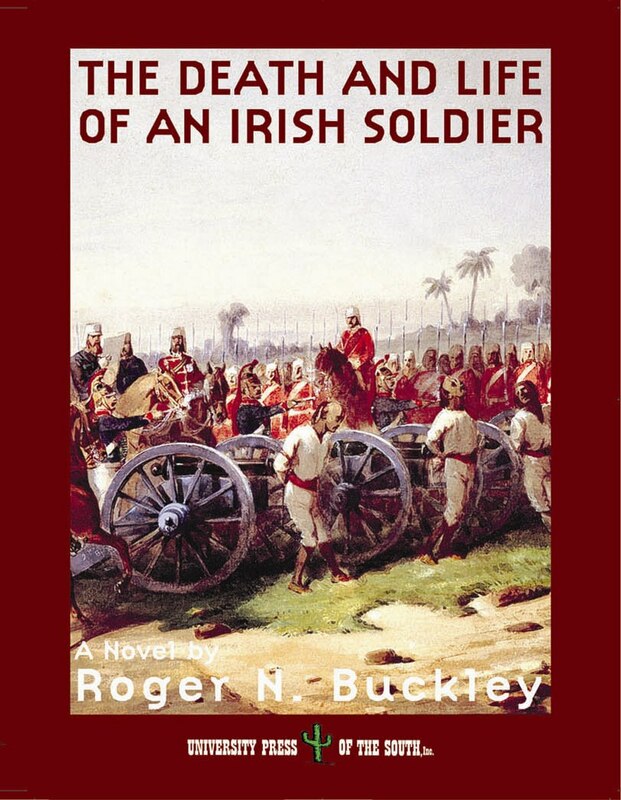 Why would an Irish soldier, a white man, who seemingly had it all -- status, health, youth -- risk it all by volunteering for hard and life-threatening duty with a sepoy or Indian regiment in British India at time of mounting social and political turmoil in the sub-continent? That is exactly what Sergeant Daniel O'Connor does. Set against the background of India's first war of independence and Ireland's long struggle for freedom, O'Connor is faced with a moral dilemma: service in a powerful institution that provides social prestige and authority but which is also the instrument of ruthless colonial oppression in Ireland and elsewhere. When Indian troops mutiny against British rule, O'Connor sees the rebellion as a kindred freedom movement that reminds him that his service in the British Army is a symbol of the defeated Irish. Joining the Indian rebels confronts O'Connor with a cruel choice: death or a permanent exile, should he survive. Roger N. Buckley is Professor of History and founding Director of the Asian American Studies Institute at the University of Connecticut. 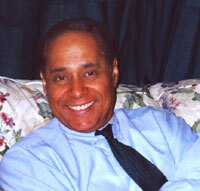 His several books, which examine war and society in the British Empire, include Slaves in Red Coats, The British Army in the West Indies, and I, Hanuman, of the three novels that explores the issues of race, national identity, gender, culture, and revolution in the British colonial army of the nineteenth century through the medium of historical fiction. His work has been published in the USA, the UK, India, the Netherlands, Jamaica, Puerto Rico, and St. Kitts. part of the Relph Coggins Series.